Every now and again, you’ll find yourself in the position of needing a new or replacement lock; perhaps you have new tenants in your property, would like better security, or maybe the old system just quit working. Whatever the reason, you may wonder whether you’re better off hiring someone for their residential locksmith services or try to fix it alone. According to the technicians at greater Washington DC area locksmith, Pick Lock & Key , there are many factors to weigh when making this decision. Going it alone? In some cases, the installation is not very difficult and can be managed by someone with a reasonable familiarity with tools. If you do go this route, be sure to perform some research and follow any directions so you have an idea of what to expect. 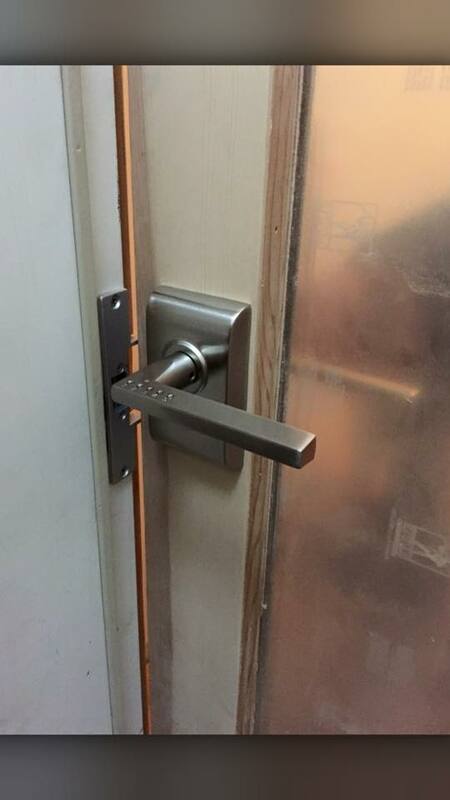 Sizing Difficulties: The problem with doing the job yourself is that your new lock may not have the same size specifications as the one you are replacing; this will make the job much more difficult, so relying on a trained professional may be the better way to go. 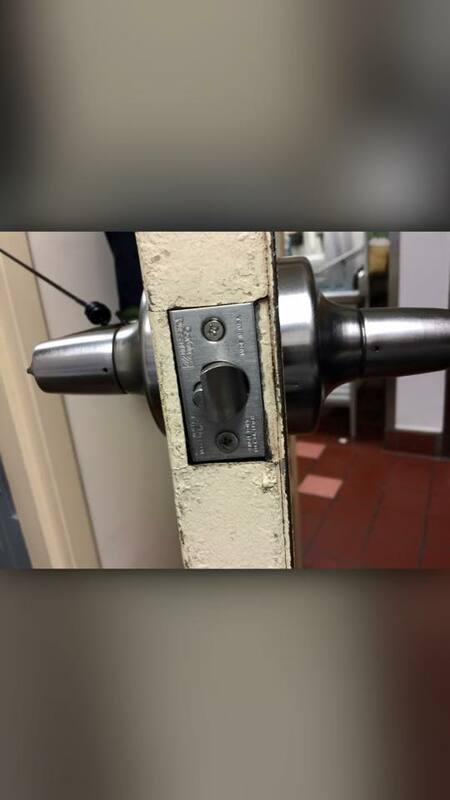 New Lock Installation: Most locksmiths will tell you that your lock is really only as good as the installation itself; shoddy work makes for ineffective functionality. If you need a new lock installed from scratch, you’re better off hiring professional lock and key services. Expertise: A professional will also have a deep knowledge of security systems; he or she can analyze your needs and suggest the best ways to keep your property safe. In addition, the locksmith has the tools and experience to ensure a completely effective installation or replacement. Ultimately, it does pay to hire a professional, and the folks at Pick Lock & Key are among the best in the business. You can find out more about this dedicated residential, commercial, and car locksmith service by visiting their webpage or simply calling (301) 310-2052. Friendly and consummately professional, the folks at this company are ready to set your mind at ease. What Does it Take to Become Certified to Provide Commercial Locksmith Services?